Care workers have recently been reprimanded by CQC for calling old people affectionate names like ‘sweetheart’, ‘love’ and ‘darling’. They’ve said the labels are patronising and demeaning and the care home in question was marked down as a result. They ended up with a ‘requiring improvement’ grading. Care workers argue that the use of these names make the older people feel loved. I really couldn’t agree more. 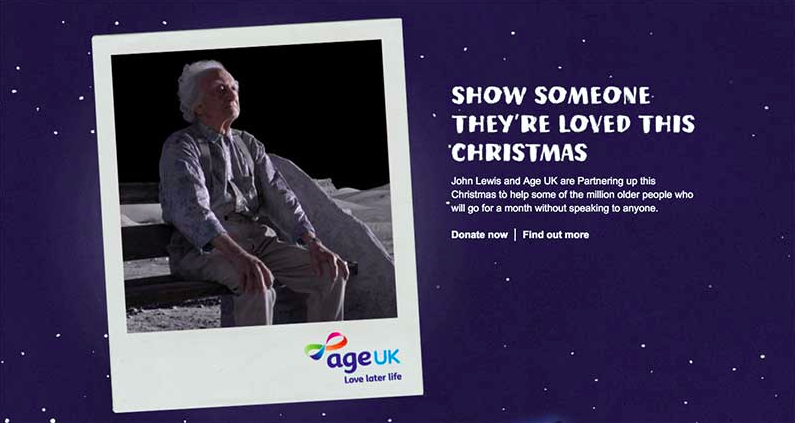 As shown in the recent John Lewis Christmas advert, many older people live very lonely lives. In fact 17% of older people are in contact with family, friends and neighbours less than once a week and 11% are in contact less than once a month. Over half (51%) of all people aged 75 and over live alone and two fifths of all older people (about 3.9 million) say the television is their main company. But isn’t this more about dignity and respect, not what we actually call older people? For example, at Broomgrove we have a lady who likes to be called Miss Robinson, and that’s what we call her, but we also have a lady who likes to be called Trixibelle, which was a childhood nickname. Many older people like to be called different names, these may be shortened names, like Peggy, for Margaret or Jim for James. Many use their middle names as their first names. What this is really about is respecting the individual and asking them how they wish to be addressed and following their wishes. It’s all about effective use of communication. At their time in life it’s about feeling comfortable and loved. This is also about local dialect. ‘Love’ and ‘duck’ is used extensively throughout Yorkshire, even by total strangers when communicating. You’ll hear the terms from shopkeepers, bus drivers, all sorts of people – it’s common currency and it’s how we are up North! We are a friendly bunch. If we were more formal, wouldn’t that be cold and unwelcoming? At Broomgrove we are a family and we talk to each other as a family would. Some of the residents call the staff ‘Sweetie’. The important issue is that people are called what they want to be called. Some will really appreciate affectionate terms of endearment, others will not. The Broomgrove Trust is a registered charity, No 514418. It is registered as a limited company in England and Wales, No 1746654.